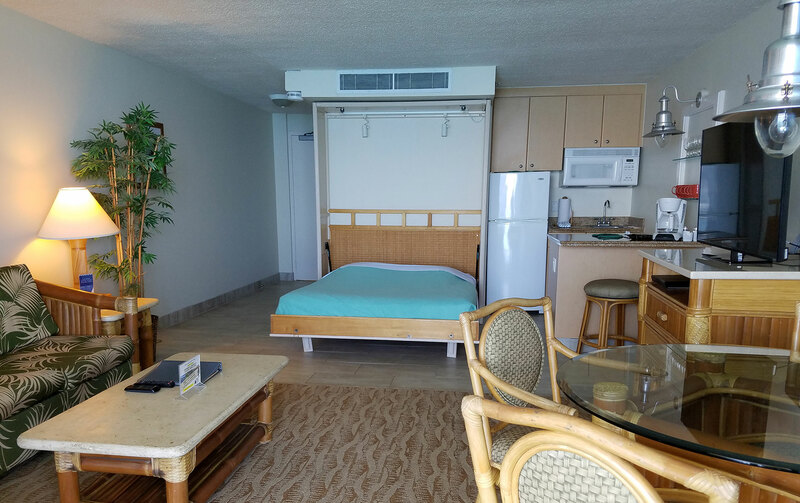 The mention of Maui evokes a panoply of inviting imagery, from white sandy beaches to lush forests to the awe-inspiring Haleakala cloaked in clouds. 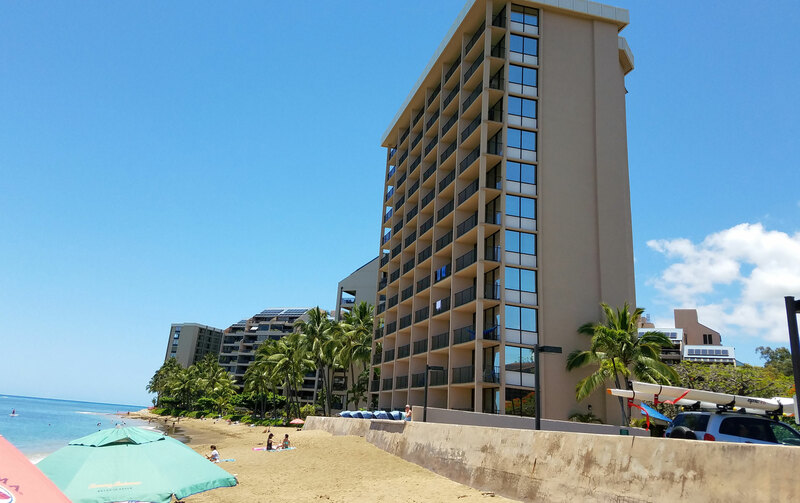 Very little of anything that is manmade can improve on Maui’s naturally occurring attractions. Very little, that is, except for perhaps chocolate. Think of it as an enticing complement while you’re taking in all that organic beauty – and a highly addictive one for those with a sweet tooth. If you’re a chocolate and Maui fanatic – who isn’t? – you probably already know that these are two great things that go great together. Uniting them in a sublime union of sensory overload is Maui Ku’ia Estate Chocolate, a working cacao farm located in West Maui. Opened in 2013, Maui Ku’ia Estate Chocolate is dedicated to crafting delicious, high quality and sustainable chocolate. Previously confined to the rough and tumble environment of the farm, Maui Ku’ia Estate Chocolate will open a 9,000-square Lahaina factory – and tasting facility! – this fall. 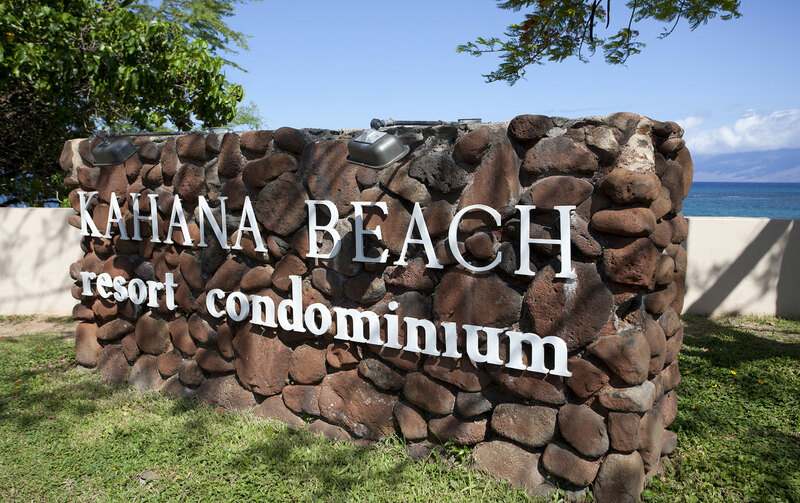 Click here to learn more about the factory and be sure to pay a visit on your next visit to Kahana Beach. 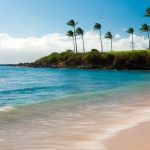 Maui visitor arrivals and spending experience sharp increases so far in 2018. Mahalo! 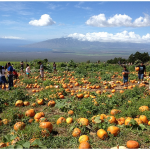 Your guide to October events on Maui. Book a visit today!